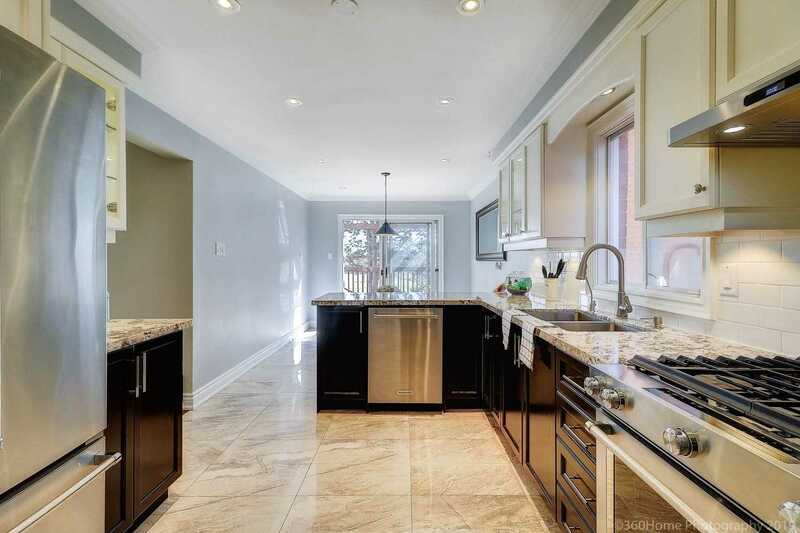 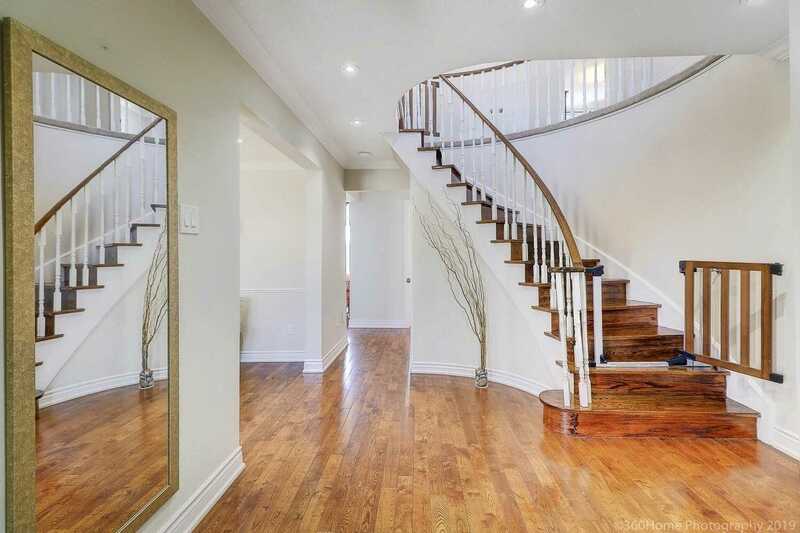 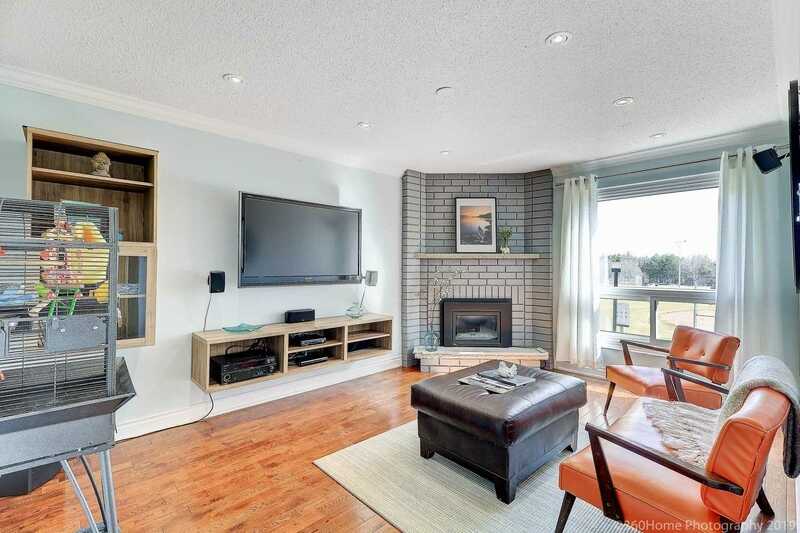 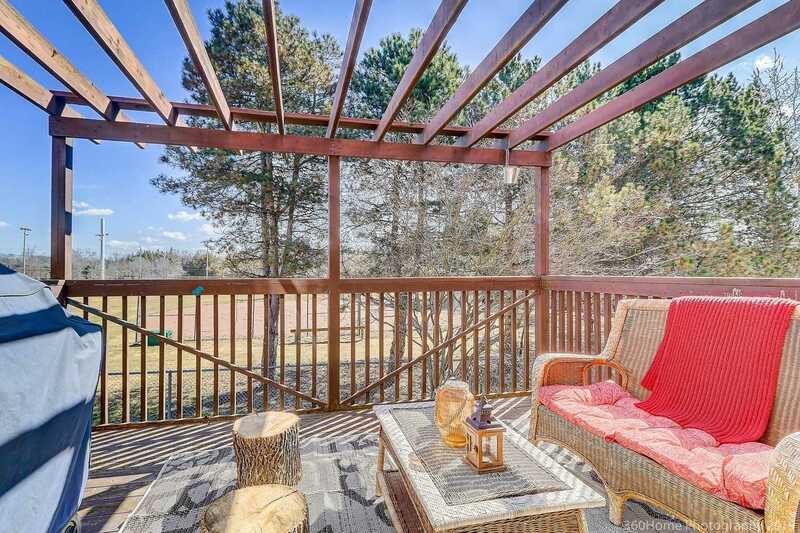 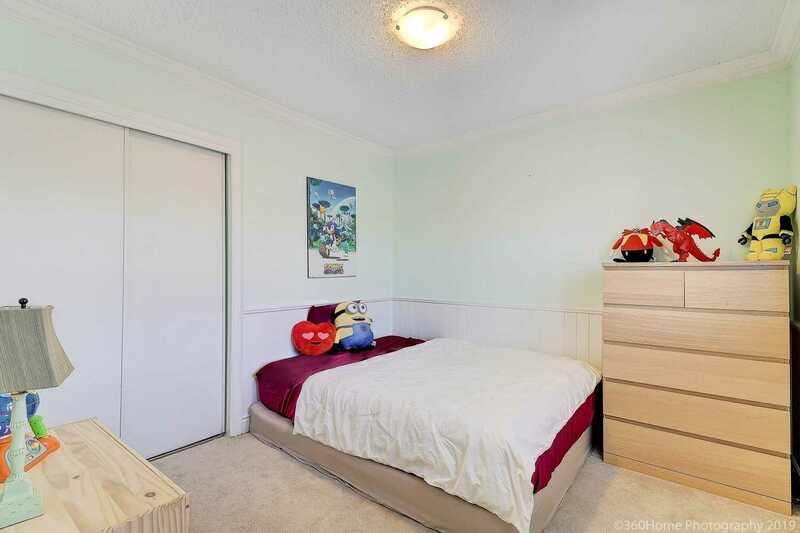 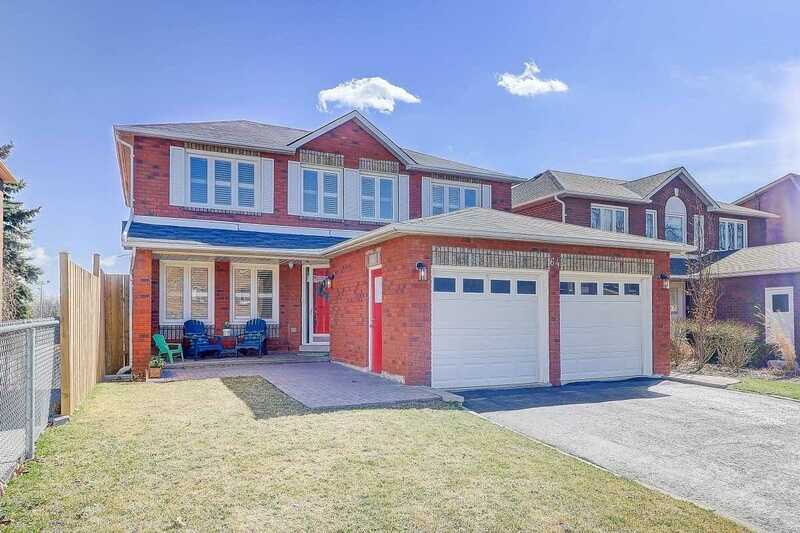 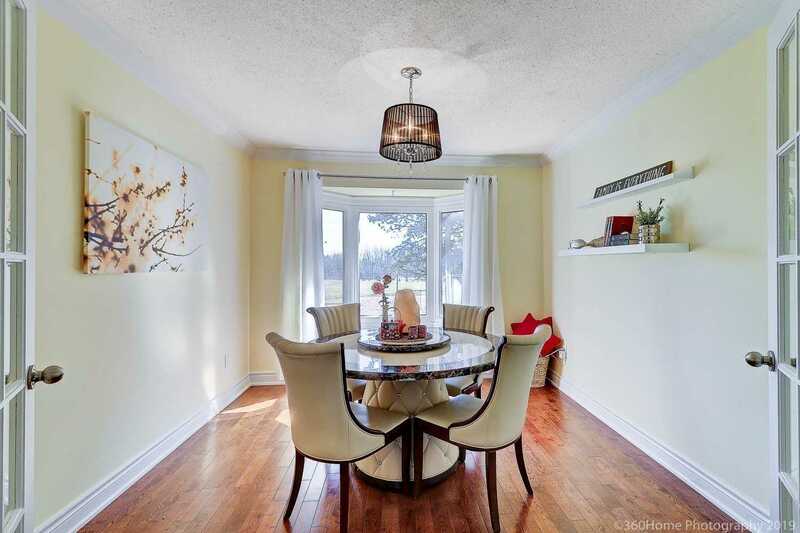 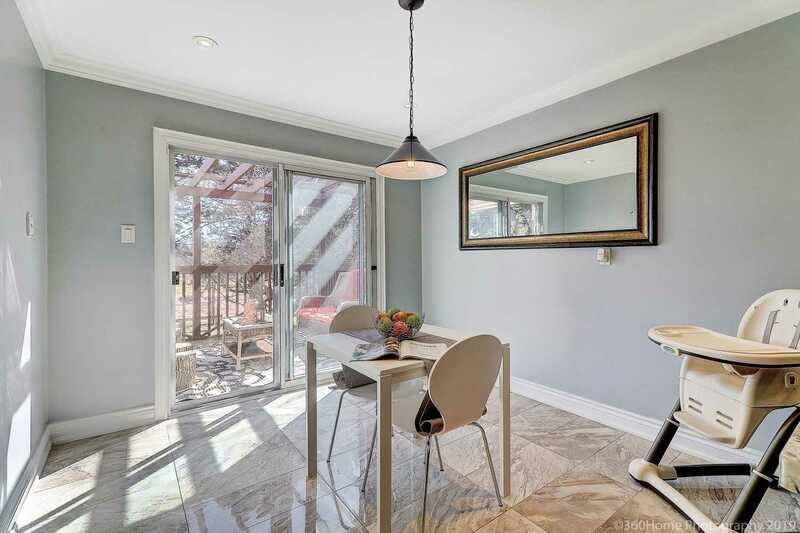 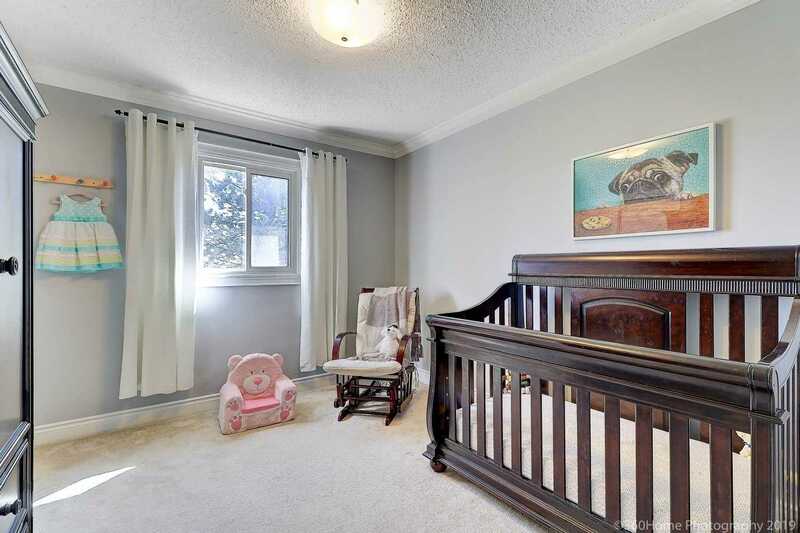 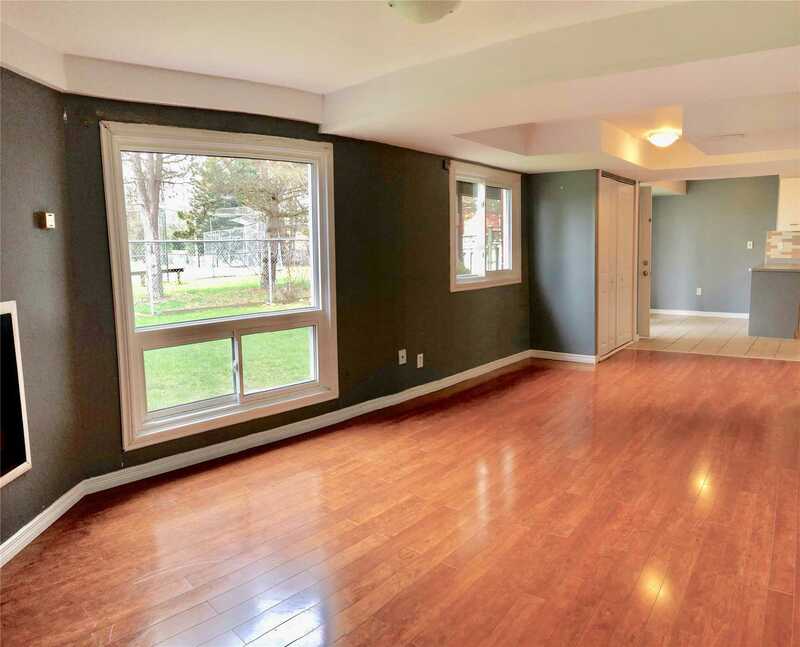 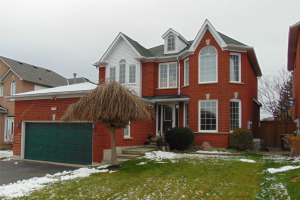 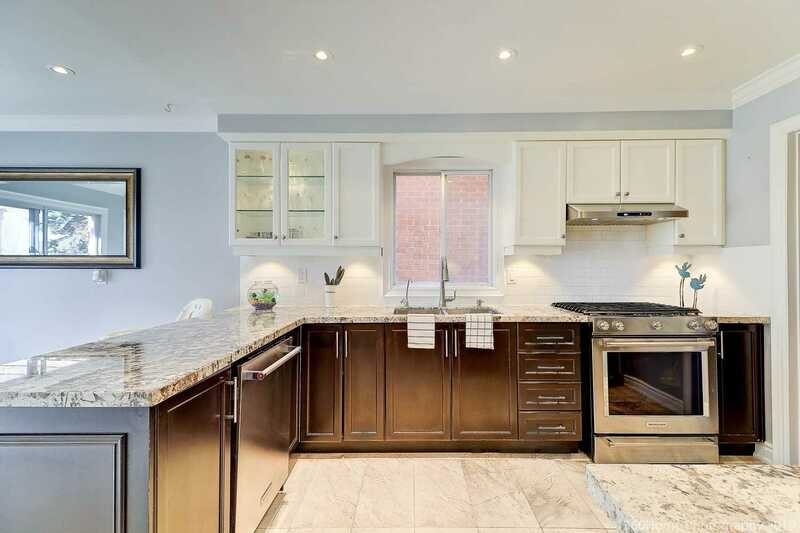 Big, Bright & Beautiful 4+1 Bdrm Home Backing Onto The Park! 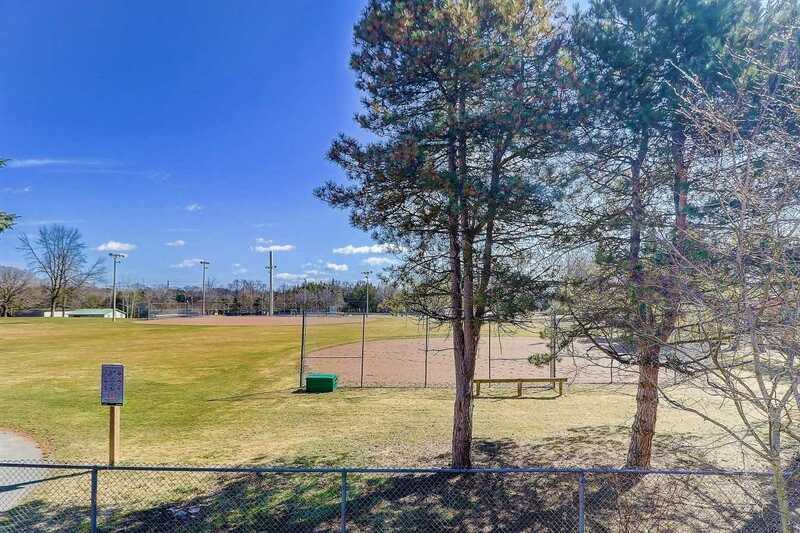 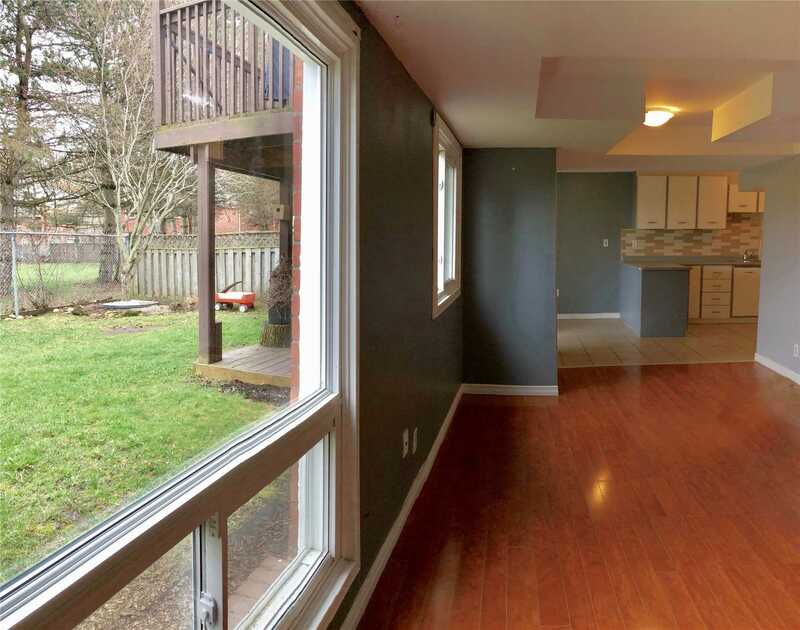 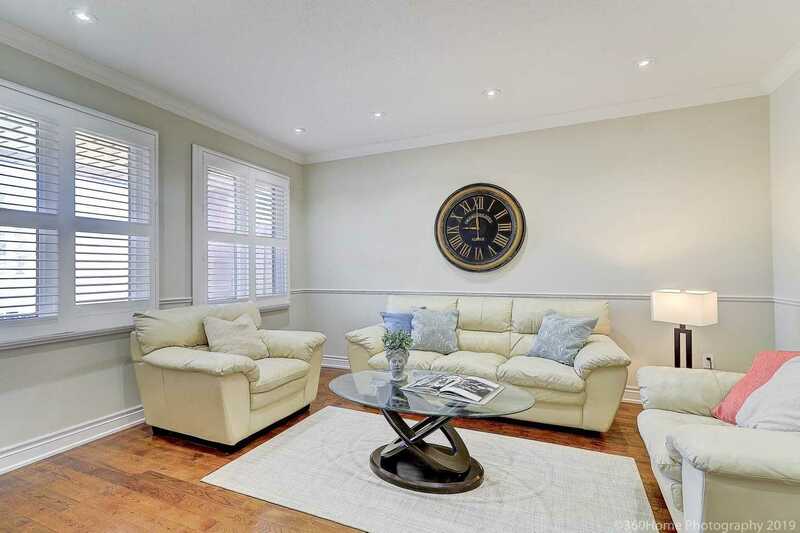 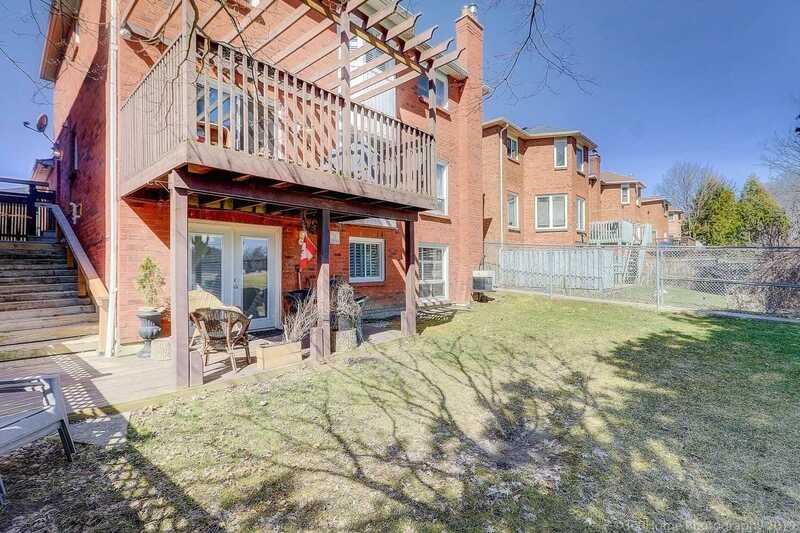 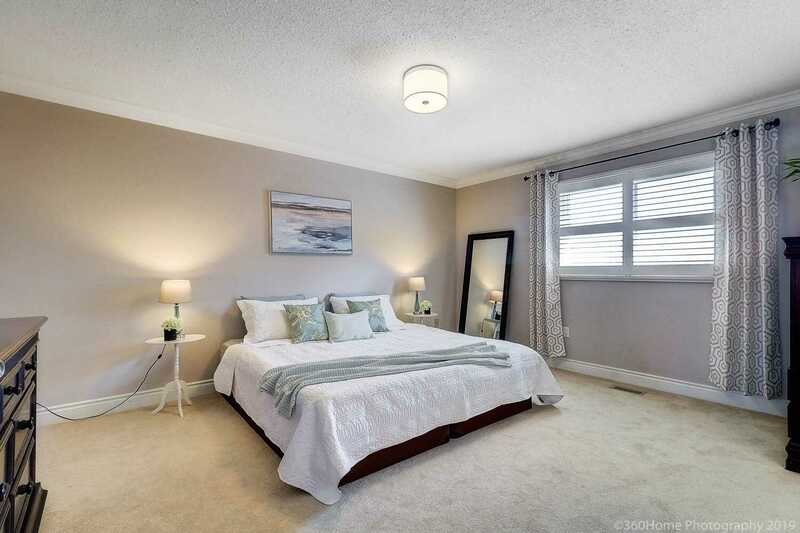 Features A Walk Out Bsmt Apartment With Separate Entrance, And Is Perfectly Positioned On A Lovely Street Within Minutes Drive From 401, Go Train, Places Of Worship & Soo Much Shopping! 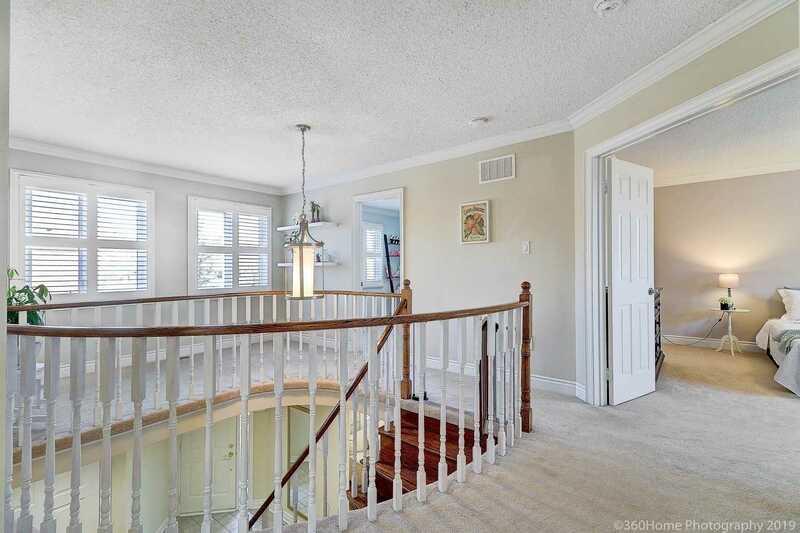 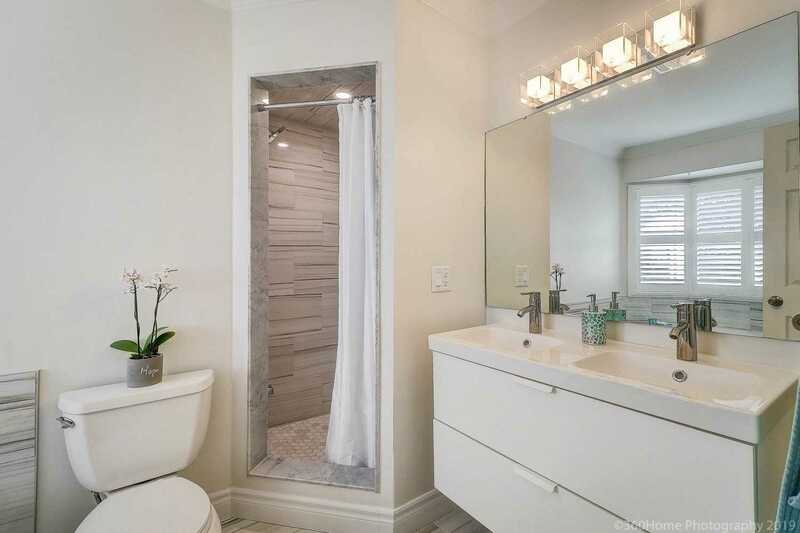 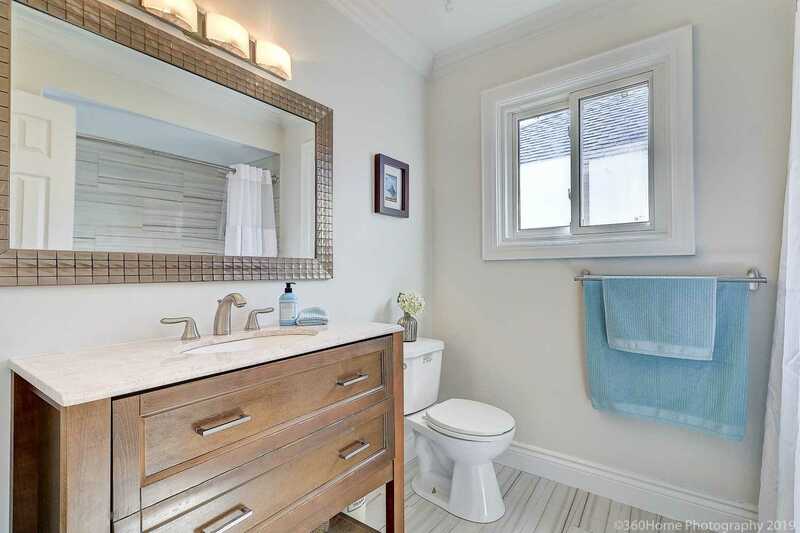 Highlights: Updated Kitchen & Bathrooms, Crown Moulding, California Shutters, Potlights, Gorgeous Hardwood Floors, Spotless Main Flr Laundry & Private Deck Off The Kitchen That Overlooks The Park. 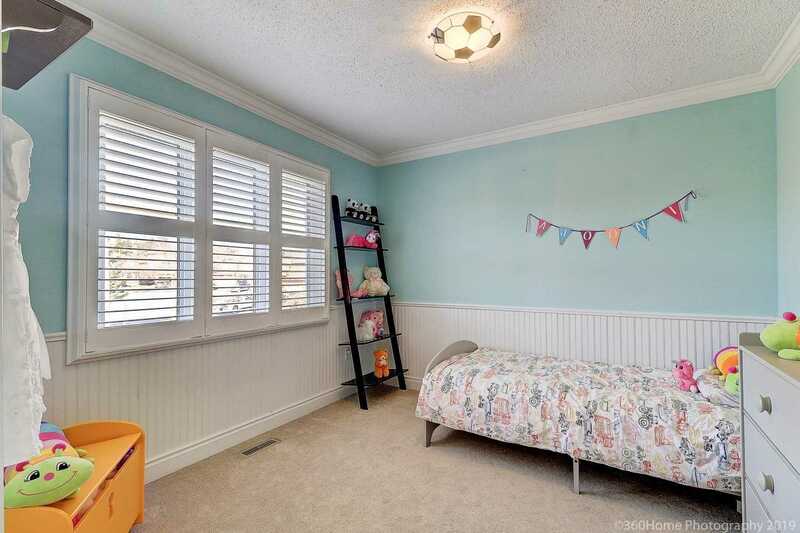 So Much To Love!